Analogue’s Retro Receiver is just the excuse you need to put an original Nintendo in your living room. Admit it: You’ve thought about digging the original Nintendo out of the box in your attic and plugging it into your entertainment center for a round of Dr. Mario or Contra. But the very idea is impractical; those six-foot controller cables would leave you uncomfortably close to your modern big-screen TV, and dragging the entire console out onto the floor would be a little too reminiscent of your childhood basement. Now, there’s a solution in the Retro Receiver, a $20 wireless controller dongle for the Nintendo Entertainment System. 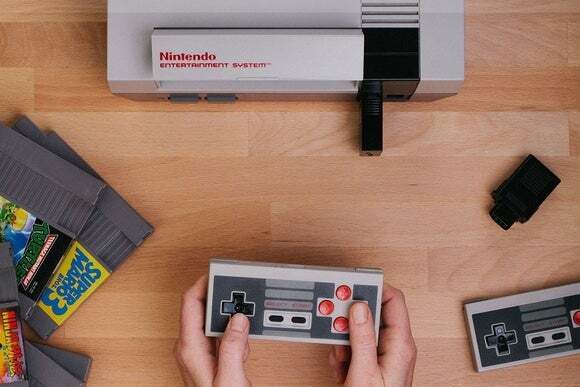 The dongle plugs into the NES’s controller slot and connects to any gamepad or arcade stick made by 8BitDo, including one that resembles the NES original. It can connect with PlayStation 3, PlayStation 4, Wii, and Wii U Pro controllers as well. The Retro Receiver also doubles as a Bluetooth controller dongle for Windows PCs or Macs, with a micro-USB output that connect to the USB port on a laptop or desktop. That way you can still play some emulators while you’re away from the real deal. The Retro Receiver is a collaboration between 8BitDo and Analogue, which previously produced an aluminum-clad update to the original Nintendo hardware and is now working on a tiny batch of 24-karat-gold versions. 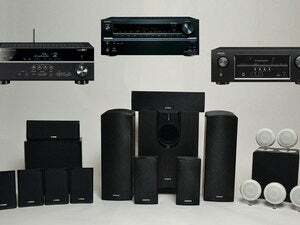 Why this matters: The receiver might not be all you need to bring your Nintendo into a modern living room. Some TVs might lack the necessary composite input, or not accept the NES signal. Either way, a composite input alone isn’t going to preserve NES games at their original aspect ratio. (This is how you end up going down the retro console upscaler rabbit hole, like I did.) But assuming your TV does work with NES output, and you don’t mind using a controller that isn’t quite like the original, the Retro Receiver could let you avoid tangled wires without elaborate hardware mods. This story, "This NES adapter adds wireless control, no modding necessary" was originally published by TechHive.